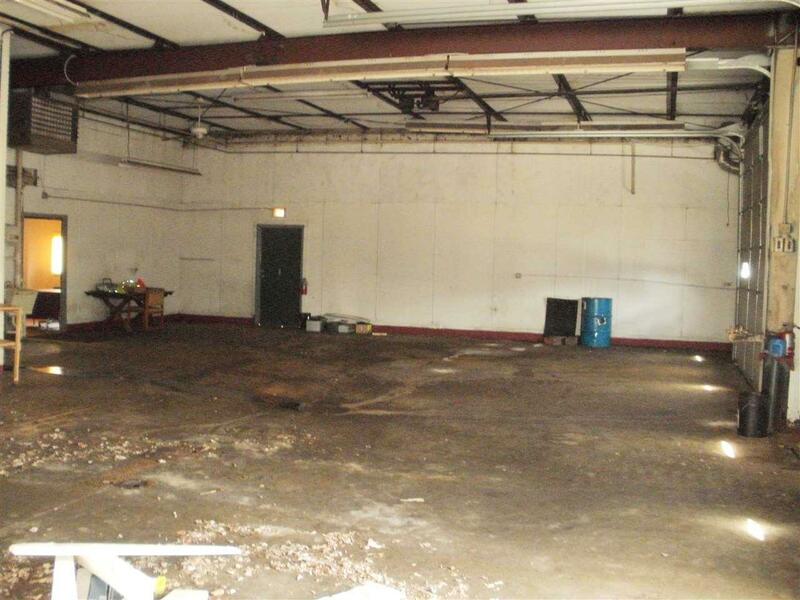 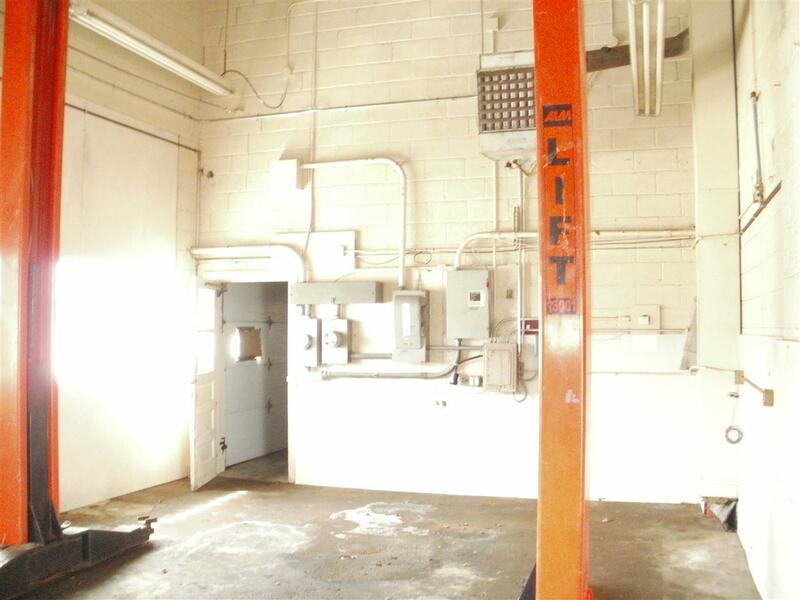 6000+ SF repair shop, warehouse or manufacturing building with 7 overhead doors, lift and paved parking lot. 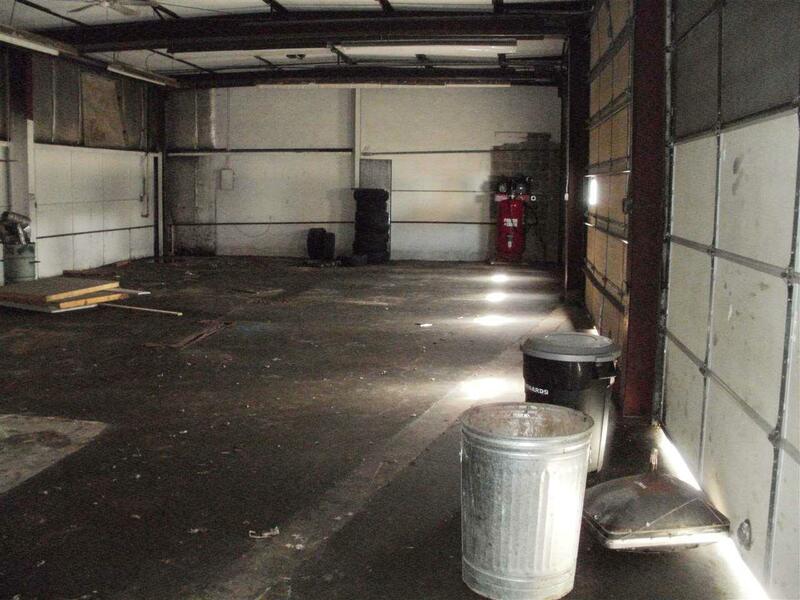 This is your next location! 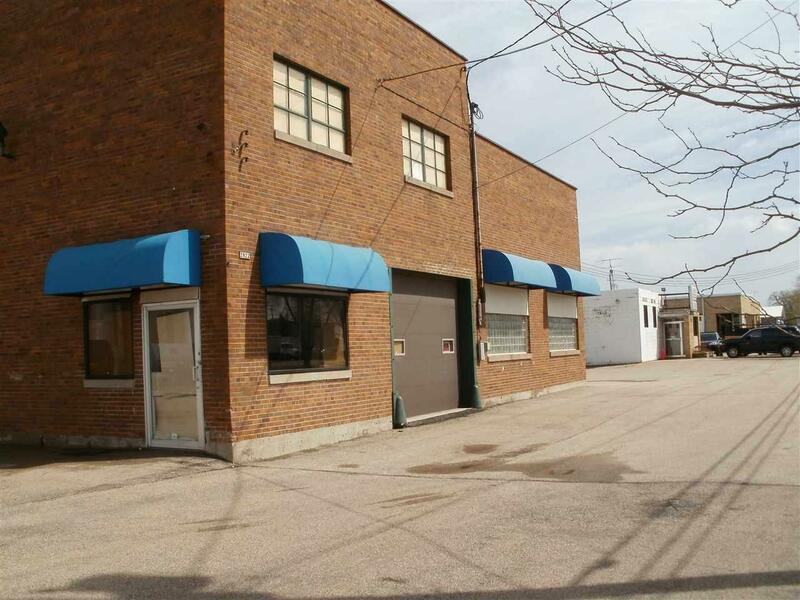 Located on the south side of town and near the industrial park gives your business great visibility.